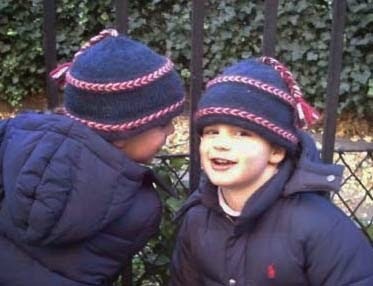 Here are the four year old twins, who were the original models for this stocking hat pattern. Finished child size is 19" unstretched. Adult hat is 21" unstretched. 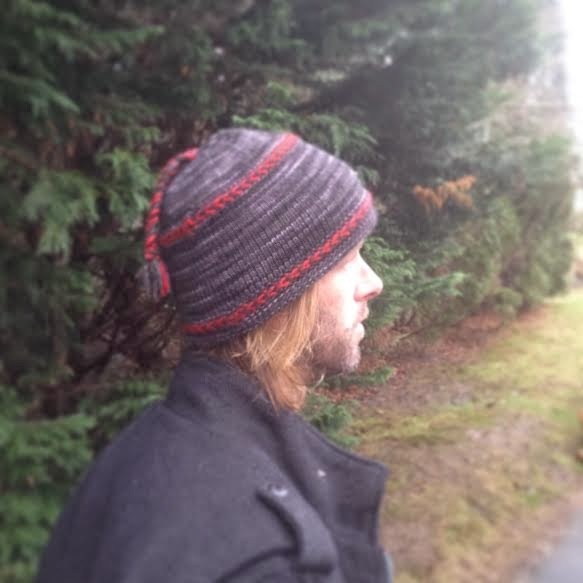 This "Toque Times Two" hat knitting pattern is available on Ravelry, and at Wattery Totteries on Etsy. Why not have a go at it this weekend? 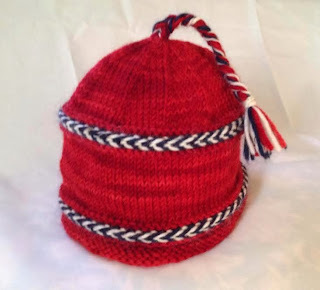 Check out knitnscribble's knitting patterns here, free patterns and those for sale.